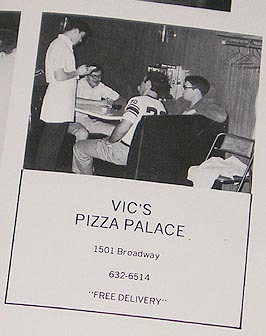 If it wasn't for Vic's Pizza Palace, "Scotties" probably would have burned the town down out of boredom. Scottsbluff had only one movie theatre and it played the same movie for two weeks. You had to be drinking age to go into places that had pool tables. Early students were housed in hotels, attending class in downtown business conference rooms. 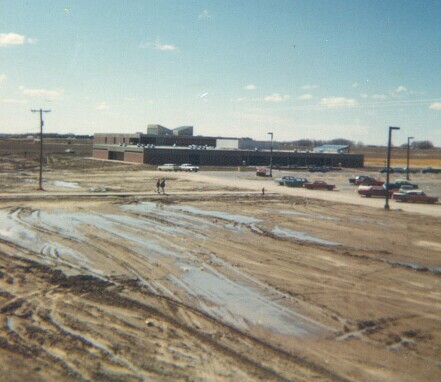 Meanwhile, the college was under construction in a cornfield outside city limits. AND! If you like what you read and you are a movie maker, let's talk!